Goosberry Patch has added a new cookbook to their 101 photo series cookbooks, 101 Cozy Casseroles and I know that you want to know all the details. 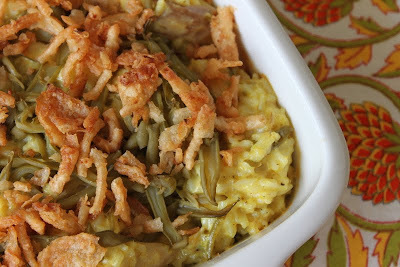 My complete review of the cookbook is here in my article, Casseroles to the Rescue, which includes the recipe for Curry Chicken Casserole. So, please read the article for more cookbook details. Plus, keep reading here if you want to enter the giveaway to enter this beautiful cookbook. I wanted to share another recipe here with you today. I like to think of it as a bonus recipe. I took a shortcut here and used a rotisserie chicken, a busy woman's best friend. I always like to use a combination of white and dark chicken in my casseroles to add moisture. Also, as you can see, this recipe makes a huge casserole. The ingredients can be easily divided in half to make a dish to feed a family of four. In a large bowl, combine chicken and remaining ingredients except chips and cheese; mix well. Place chips in a single layer in the bottom and up the sides of an ungreased 15"x10" baking pan; reserve any remaining chips. Spoon chicken mixture over chips. Cover with cheese. Bake, uncovered, at 350 degrees for 30 minutes, or until bubbly. Serve with remaining chips. Serves 8 to 10. Do you need more casseroles in your life? Would you love your very own copy of 101 Cozy Casseroles? Well, it's easy to enter the giveaway. Follow my blog or Facebook page (www.facebook.com/wellseasonedlife) and leave a comment below letting me know you're interested in the cookbook. Also, leave an e-mail address where you can be reached if you're the winner. Disclaimer: Gooseberry Patch provided me with a copy of the cookbook; however, the opinion expressed here is my own. I would love to have casserole recipes. Half the time I have no idea what to do for dinner. Wow! Casseroles are so wonderful! I love making them during the week but they are excellent for taking to get-togethers too! Love them! I've been following you for months on Facebook..Love your great recipe's and humor! wound enjoy seeing and winning your cookbook! lv2paint@optonline.net.. I follow you :) and would love the new GBP cookbook! Follow your Facebook page and I would love to have casserole recipes!! my hand is raised real high for this cookbook thanks. would love the casserole cookbook; i work very long hours during the week and wind up preparing casseroles on the weekend for weeknight dinners. this would be a great addition! I would like to win the casserole cookbook.... I do enjoy your site very much.. I love everything Gooseberry, and would love to win the new cookbook!Will be following you! I am glad I stumbled apon your web site, it is full of great things and a casserole cookbook sure would be great. I would love to receive this cookbook!! I need new ideas for dinner. It would be great to win the casserole cook book. I love gooseberry patch and this would be an awesome cookbook to win! A person can never have too many good recipes!! I'd love to win a copy of the new casserole cook book! Wow, the chicken curry casserole sounds wonderful. I would love the opportunity to win this cookbook- it would be well-used in my home! Would love a chance to win a copy of this. Both the chicken casseroles sound really good. Can't wait to try them. I follow you on Facebook and would love a copy of this cookbook. 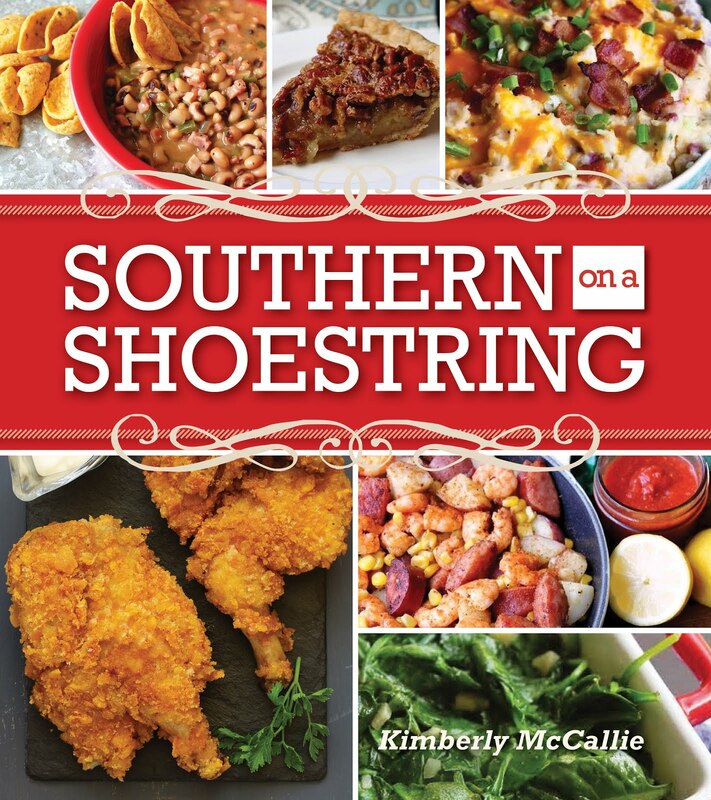 Love casseroles and GBP..would love to win this cookbook. Thank you for the chance. I would love to win this cookbook! I follow your blog and your fb page. Thanks for having the giveaway! I follow you on Facebook. Love, love, love casseroles! Thanks for the opportunity to win a cookbook! 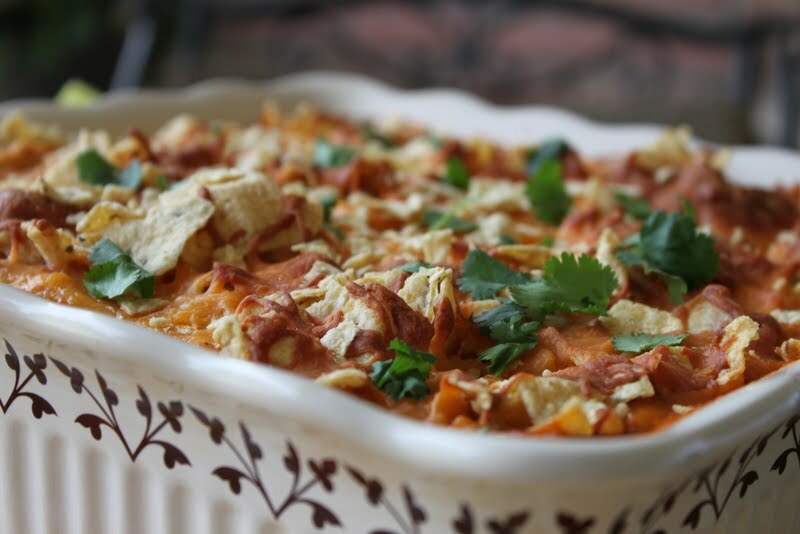 I love casseroles - especially any that I can double and freeze! I follow on FB too! I would love to add another cookbook to my collection! I love cookbooks. Can't resist a new one. Would love to add to my collection. Oh, yes I would really like to win your cookbook. We enjoy casseroles, too. thanks for the great giveaway. Good Luck everyone. Following on FB ... looks like a great book! Following you on FB. I love Gooseberry Patch. I love a good casserole! I would also love this cookbook! I follow your blog, and also "liked" you on facebook. Thanks for the give-a-way!